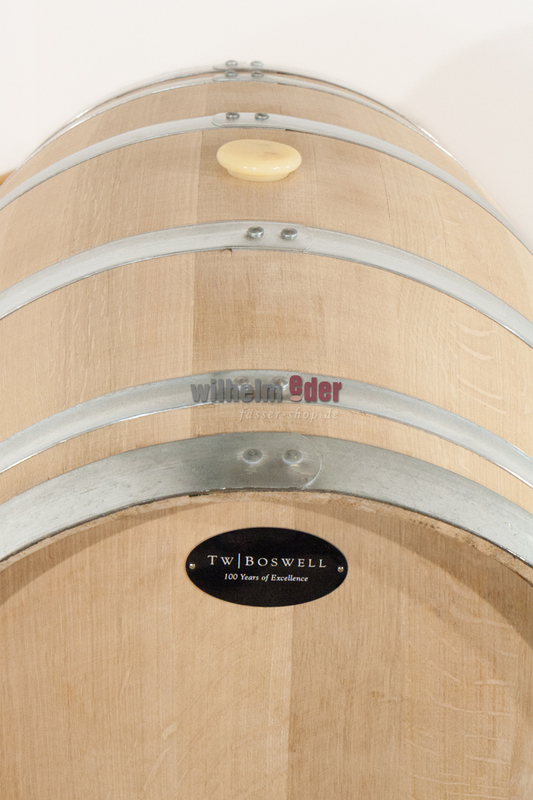 Product information "TW Boswell Aroma Barrel 225 l"
This barrel has been toasted by infrared. The infrared toasting system involves state of the art technology fully customized by their engineering team to ensure accuracy. The infrared profiles are extremely precise, offer clean flavors, and explore new combinations of aromas and flavors not previously available to winemakers. The risk of smoke flavor can be reduced to a minimum. 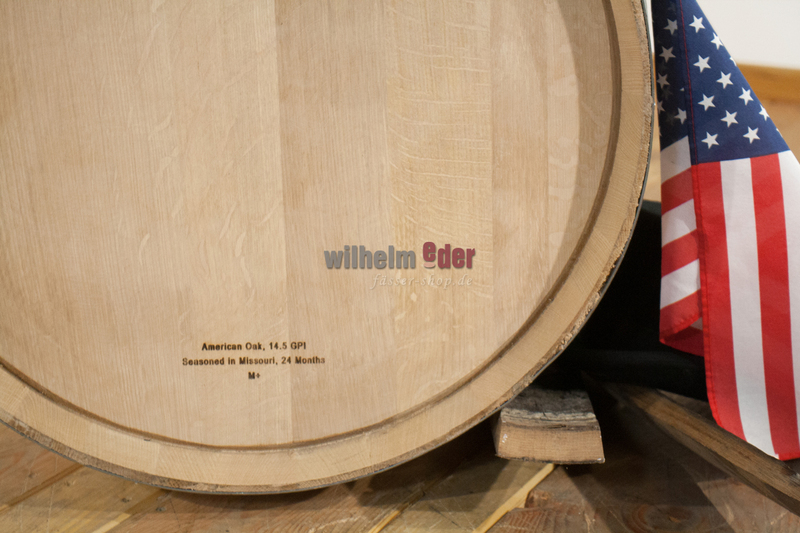 The Aroma Profile offers a full spectrum of oak aromatics to accent forward fruit characters and richness on the mid palate. 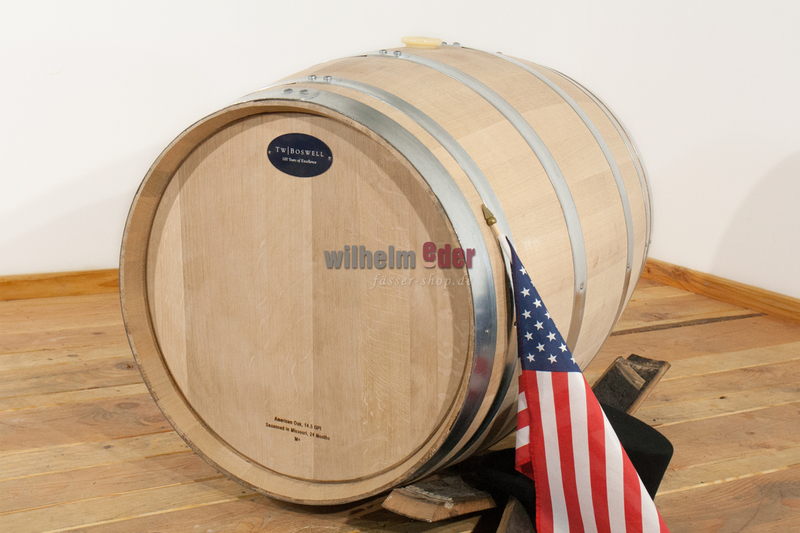 These barrels work exceptionally well with Syrah, Sauvignon Blanc, Pinot Blanc etc. Galvanized hoops, equipped with a silicon bung.